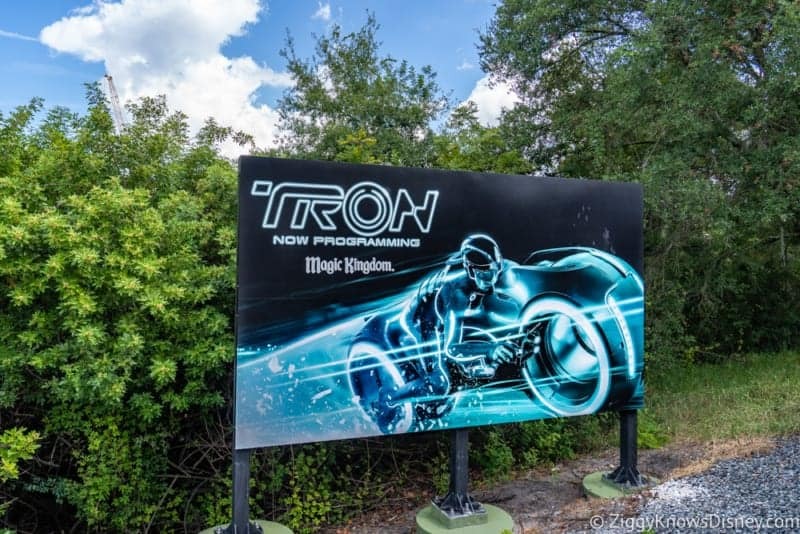 Disney has just filed a permit with Orange County to begin installation on the steel track for the TRON Coaster coming to Disney’s Magic Kingdom. 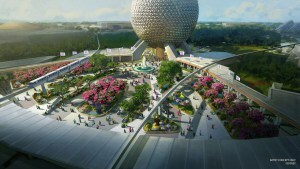 Before we get into the details we want you to know you can also check out our Walt Disney World Construction Updates page for more updates on all the projects going on around Disney World. 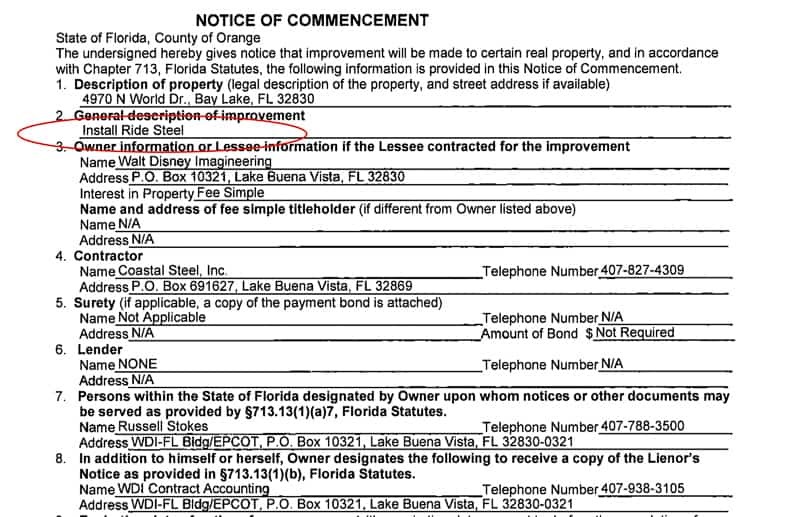 The permits themselves are listed with the title: “install ride steel” with a matching address of the TRON Coaster site in the Magic Kingdom’s Tomorrowland. 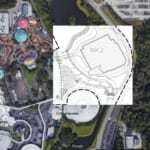 4970 N World Drive is listed as the location, which is the same as all the other permits for the construction of the TRON coaster site. The date the permit was signed is 1/30/19, however there are no dates mentioned on the permits for the actual steel track installation. That means the track will for sure be installed sometime in the next year. 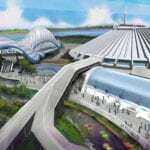 The only question is whether or not Disney is going to install the steel track for TRON first, copying the same method of construction as they did in Shanghai Disneyland, or will they build the show building first like on the Guardians of the Galaxy coaster project and then put the track in afterwards. 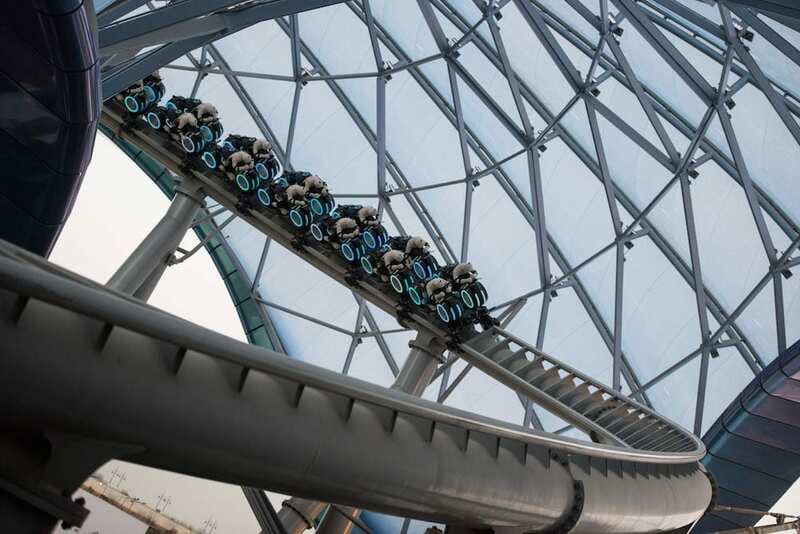 In my opinion I think we’ll see the same method copied as they did in the original Shanghai version of the TRON coaster, no need to re-invent the wheel here. If so then look for some beautiful aerial photos of the construction project in the near future. As of now we’ll see the foundation all laid in first, and then shortly after the track will start to go up, so we may be talking about the next month or so. Coastal Steel Inc. has a long history of steel track installs in Walt Disney World having built Expedition Everest, Rock ‘n’ Roller Coaster, Primeval Whirl, Goofy’s Barnstormer and more. They aren’t involved in the other huge roller coaster currently going up in Disney World right now as Vekoma is building the Guardians of the Galaxy coaster in Epcot. 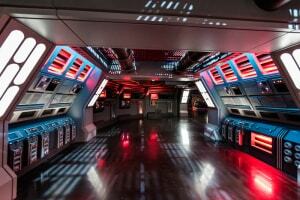 We recently did a Construction Update on the TRON Coaster so you can see the latest progress there. 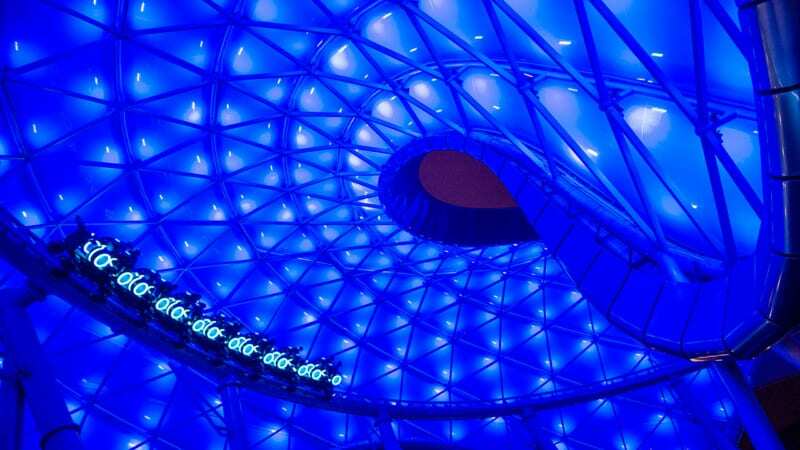 Are you excited for the TRON coaster? 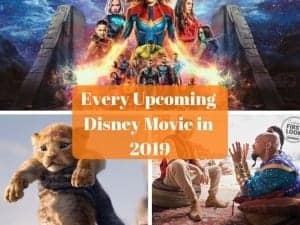 Which new Disney World coaster are you looking forward to more?